One of my favorite get-away places for photography. 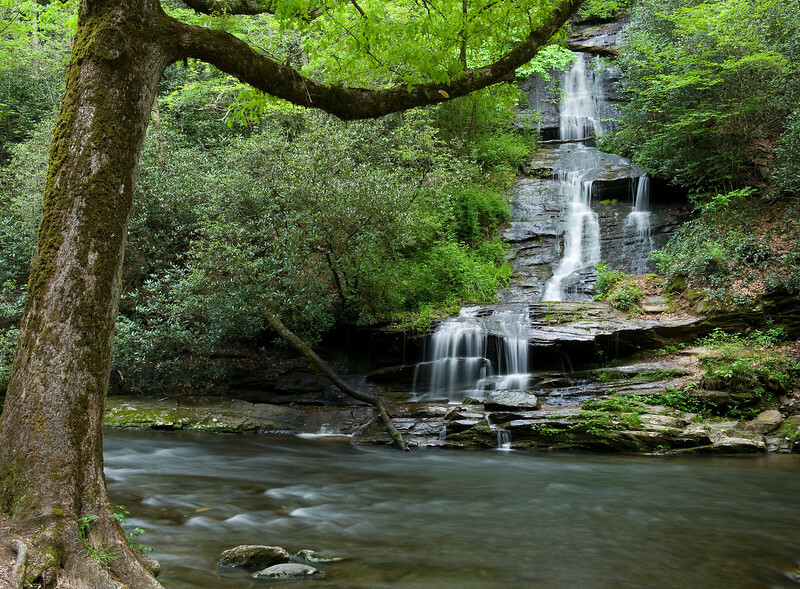 Tom's Branch Falls in the Great Smoky Mountains. This peaceful scene is one of those iconic Smoky Mountain images.